Takumar-A Zoom 1:3.5~4.5 28~80mm with Tiffen 58mm HAZE-1 Filter. Details about Takumar-A Zoom 1:3.5~4.5 28~80mm with Tiffen 58mm HAZE-1 Filter. 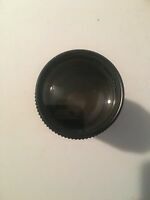 Rexagon 28mm f/ 2.8 Lens Japan for Minolta (MC) #758767 w/Haze Filter & Case ! 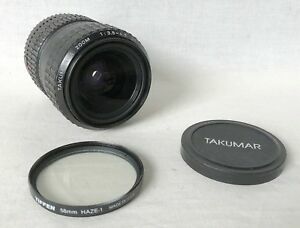 EUC PENTAX 28-80mm F3.5-4.5 TAKUMAR-F Macro Zoom Lens with free HOYA 58mm filt. Takumar-A Zoom 70-200mm F4 Lens For Pentax K Mount! Good Condition!